Game viewing rhinos, giraffes, crocodiles, hippo and a few lions, many bird species more especially the rare shoebill stalk, boat cruises ferry crossing top of the falls that's Murchison falls. This is your chance for double Gorilla tracking, visit two different Gorilla families on the southern sector of Bwindi Impenetrable Forest and enjoy stunning views of the Virunga volcanoes and the Albertine rift valley escarpment at Nkuringo Gorilla Lodge. 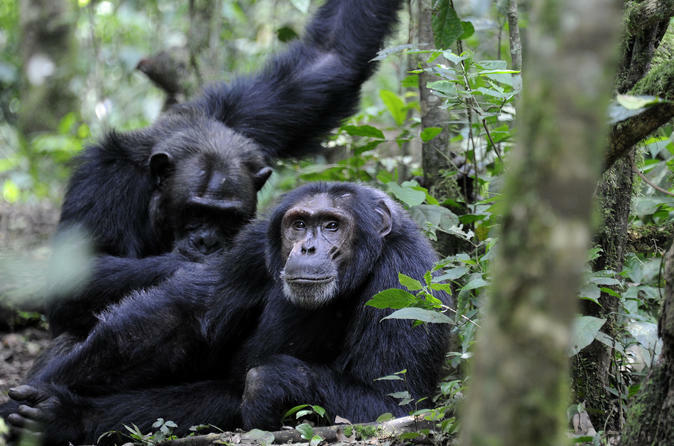 This Classic Primate tour combines the highlights of the country including exciting chimp walks, wildlife viewing and of course the unforgettable gorilla tracking. 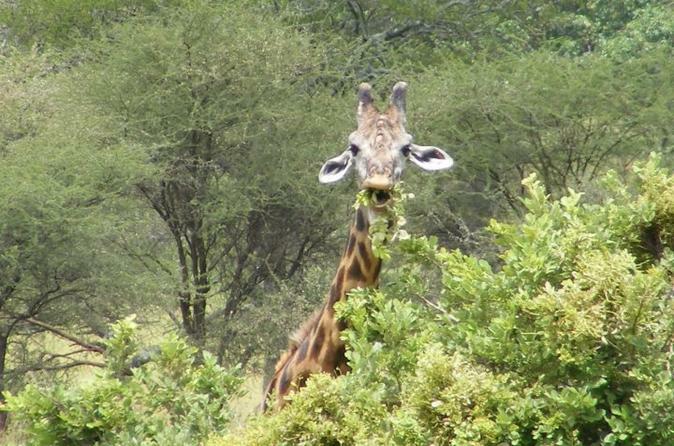 An ideal safari for those who do not have too much time for travelling. 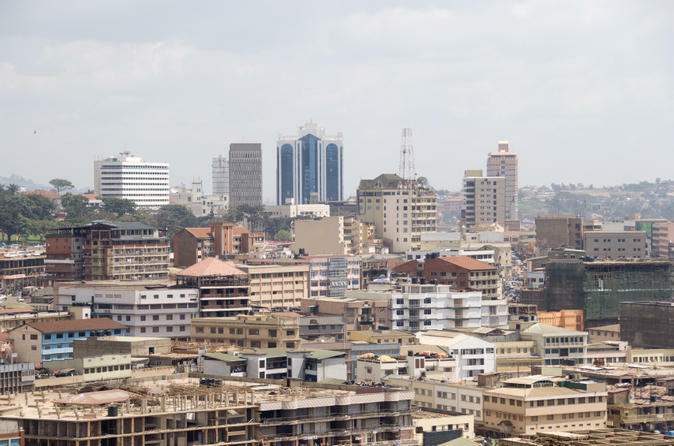 Get up close to the city’s must-see sights and learn about the development projects growing Uganda’s economy on this 2-hour walking tour of Kampala. With a local guide leading the way, look out over the sea of vehicles at the Old Taxi Park, and breathe in the heady aromas at Nakasero market. Then, get a glimpse of the Parliament of Uganda building before traveling to two of the innovative grassroots initiatives that are promoting sustainable farming, education and literacy, and entrepreneurship. Numbers limited to twelve to ensure a small-group experience. This amazing adventure takes us to the Bwindi Impenetrable Forest in Uganda’s mountainous far south-western tip where you will have the opportunity to track Mountain Gorillas. 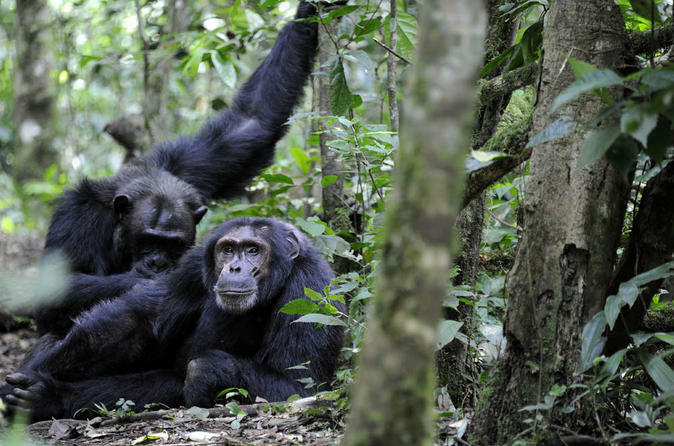 Bwindi Impenetrable forest is home to one of the richest ecosystems in Africa. 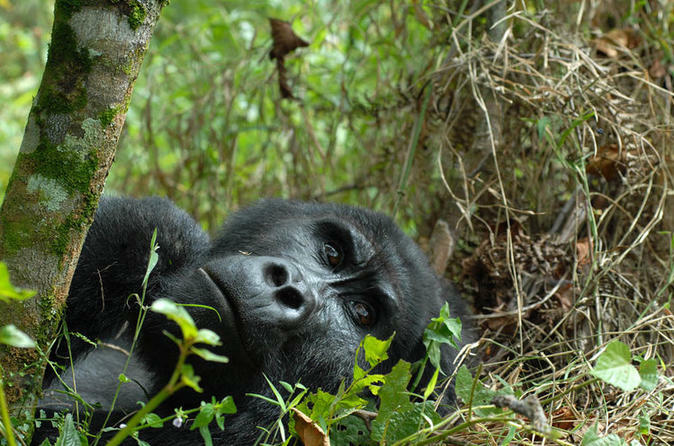 Mountain Gorillas are some of the world’s most endangered apes. It is estimated that there are only about 880 left throughout the world. Almost half of them can be found in Uganda, with populations in neighbouring Rwanda and Democratic Republic of Congo. 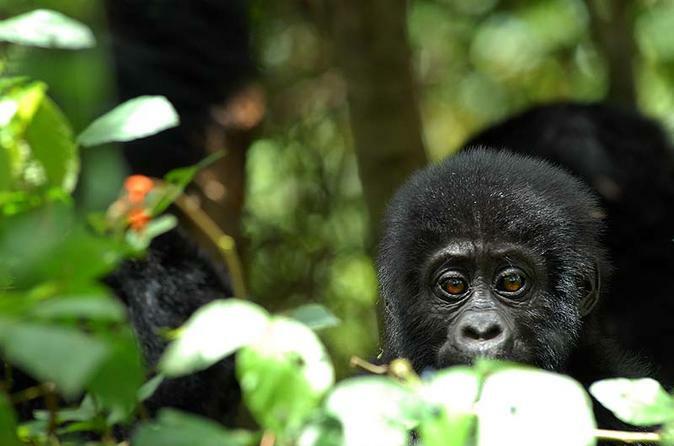 Gorilla tracking in Uganda is one of the most sought after wildlife adventures in Africa. As few as 880 Mountain Gorillas remain in the world and more than half of them are found in Uganda parks Bwindi Impenetrable and Mgahinga Gorilla. 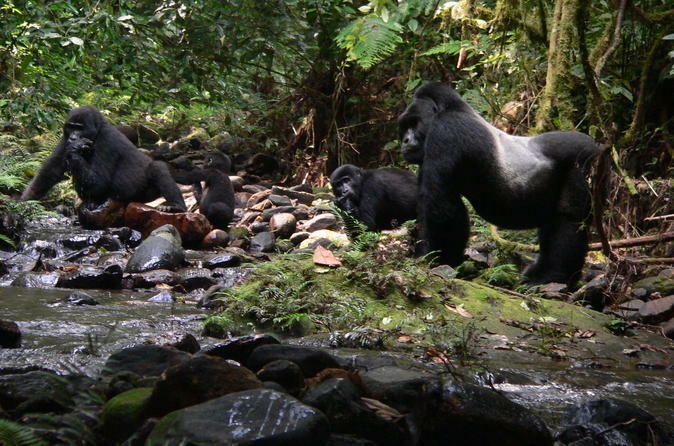 Bwindi which has close to 400 Gorillas and also the largest number of habituated groups (14) is the prime destination for gorilla tours in Africa. This 3 day itinerary is the standard package to do this tour in Uganda. You shall travel privately with own tour car and driver. Get a glimpse of local life and meet Uganda’s refugee community on this 2-hour walking tour of Kampala. With a local guide at your side, wander the capital’s lively streets and experience the city as a local does. Visit a women’s training center and find out how it empowers East Africa’s refugees, browse the vibrant stalls at two city markets, marvel at the architecture of Kampala Hindu Temple, Uganda National Mosque and Lubiri Palace, and meet members of the local refugee community. Numbers limited to 12 to ensure a small-group experience. 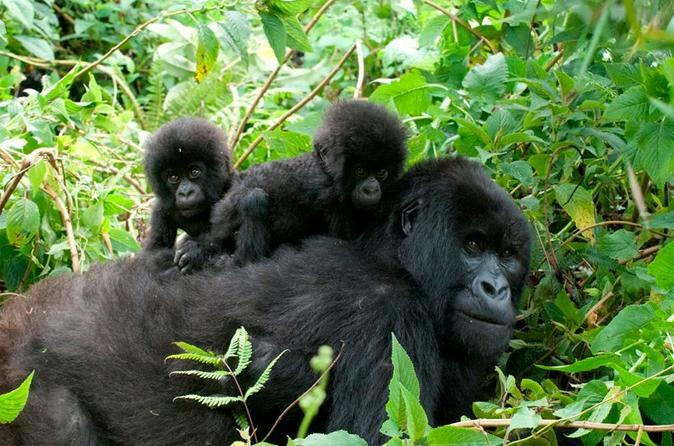 Experience this 4-day gorilla-tracking safari in November and enjoy discounted Gorilla permits.This way you can do double gorilla- tracking, and visit two different gorilla families at the southern sector of Bwindi Impenetrable Forest and enjoy stunning views of the Virunga volcanoes and the Albertine Rift valley at Nkuringo Gorilla Camp. 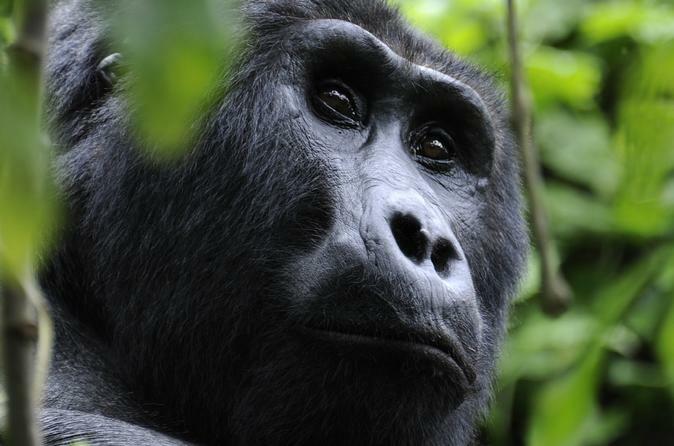 Gorilla trekking in Bwindi impenetrable forest that is a true African jungle. It is so called because the dense undergrowth, vines and other vegetation makes it almost impenetrable. The mysterious atmosphere is awesome. Enjoy a 3 day safari through this dense forest.